The 2018 summer season saw Scottish athletes win medals on the international stage across all disciplines. Five medals were won at the Commonwealth Games by Eilidh Doyle, Maria Lyle (both silver) and Mark Dry, Robbie Simpson, and Jake Wightman (bronze). In hill running, Charlotte Morgan won individual gold at the World Long Distance Mountain Running Championships and, along with Georgia Tindley, gained silver medals in the team competition. Team silver was also won by Andrew Douglas at the European Mountain Running Championships. In ultra running, team silver medals were won by Tom Owens, Rob Sinclair and Ryan Smith as part of the GB&NI team at the World Trail Championships, and James Stewart gained team silver at the European 24 hours Championships. Para athletes had a year of success as well. Derek Rae won gold in his class at the World Marathon Cup and there were gold medals at the European Championships for Hannah Dines, Gavin Drysdale and Maria Lyle; silver for Joanna Butterfield, Kayleigh Haggo and Ross Paterson. There have now been 205 medals won by Scottish athletes in mainstream track and field competition at World, European and Commonwealth level. 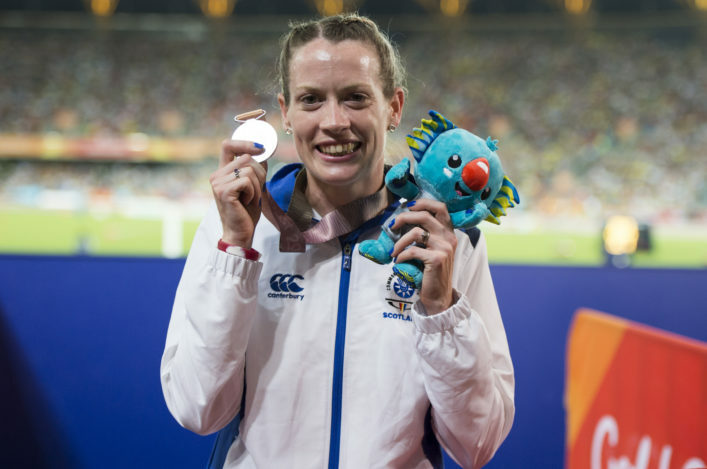 Eilidh Doyle’s bronze medal in the 4×400 metres at Berlin increased her medal tally to 16, now 5 ahead of the next most-decorated athlete, Lee McConnell with 11. 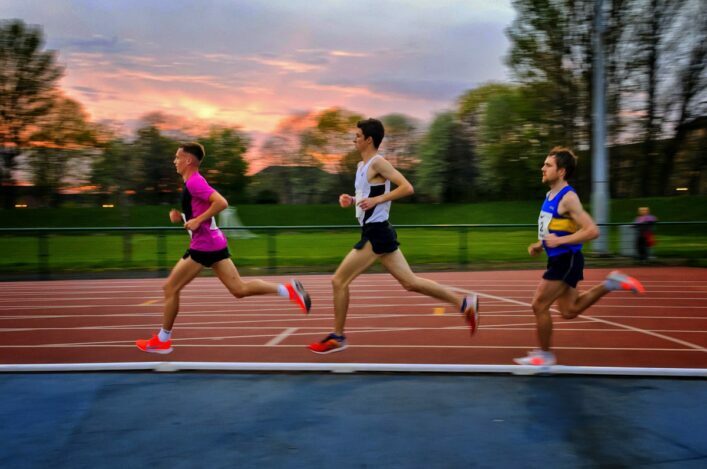 When we include all the other disciplines of cross country, road running, hill running, ultra- distance and para athletics, Scottish athletes have won 414 medals on the international stage; and that’s before we start to include medals won as team members of Scotland and Great Britain teams. All of these medallists, including those who have won team medals, are recognised in the accompanying Roll of Honour Booklet prepared as part of the scottishathletics history collection which is being developed on this website.